SINGAPORE - (THE NEW PAPER) On a day filled with sadness - I was collecting the remains of my dog Phoebe from the vet - I discovered a cafe in Hougang that brought a smile to my face. 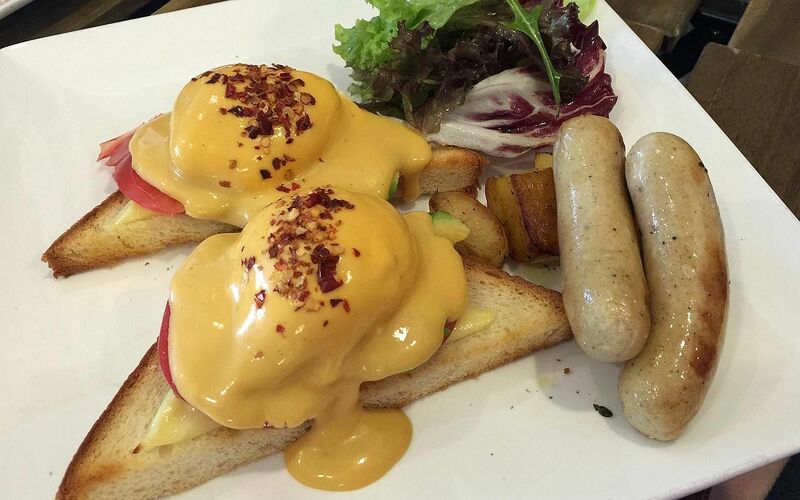 Flavour Flings, opened by chef-owner Shawn Koh last October, is his tribute to classic French and American brunches. My first impression was that it felt like a Wild Honey wannabe, but with much saner prices. The service is friendly, which is a draw, and the food - without pork or lard - is interesting enough to warrant repeat visits. The egg dishes worked for me - a lot of them were brimming with soul and flavours. It is also in a charming neighbourhood to explore, with a few more cafes around the area. Maybe it is time to give the usual haunts a miss. 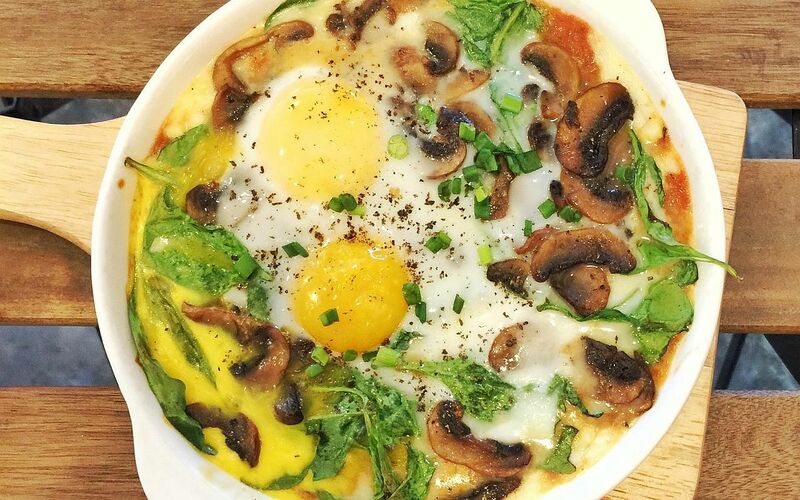 Marie's Baked Eggs is a must-try. It's aromatic and the flavours are mellow and comforting. And surprisingly, for the amount of mozzarella in the dish, it didn't overwhelm. The Awesome One ($10.90) was not awesome, but it was good enough. 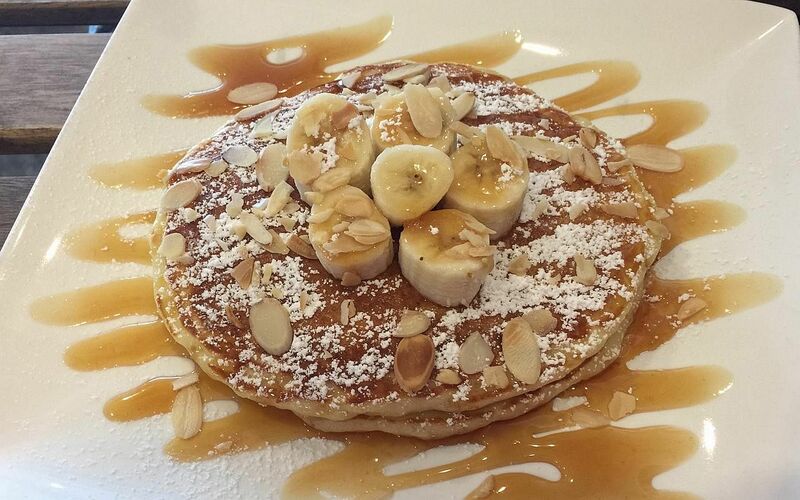 The pancake tasted doughy - I prefer lighter ones - but the salted caramel sauce was pleasing. For those who are starving, get the Eggs Jupiter ($16.90). The nacho cheese sauce overwhelmed the dish though, and the chicken sausage lacked depth. 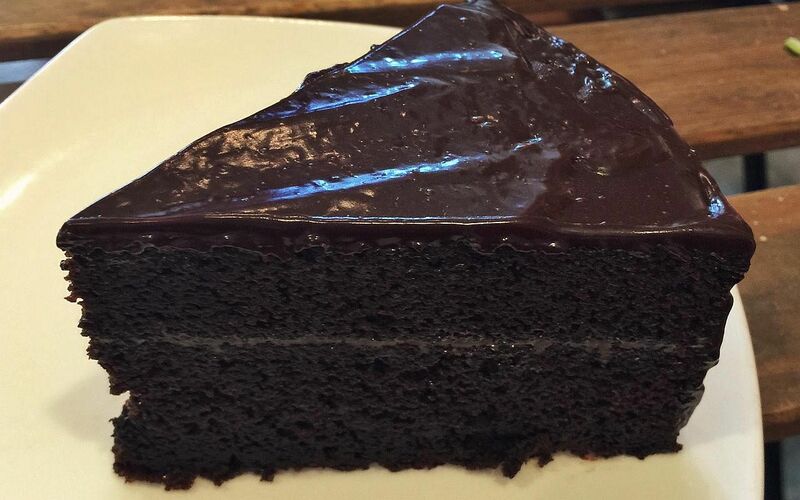 When you're having a bad day, a bite of the sinfully rich chocolate fudge cake ($6.50) will help. The portion is huge so do share it, but I'm sure you'll be reluctant. 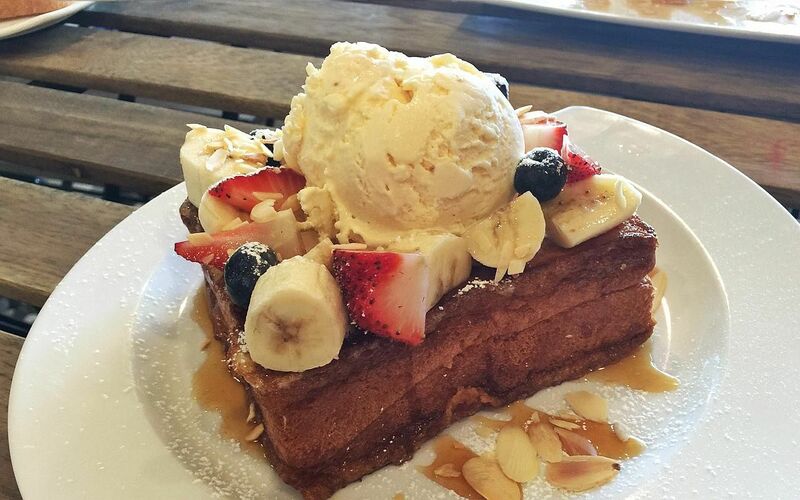 The French Toast ($7.90) looks amazing, but the taste didn't match. It was too dense and felt laboured and uninspired. Weekdays 11am to 9pm; weekends 9am to 9pm. Closed on Tuesdays.